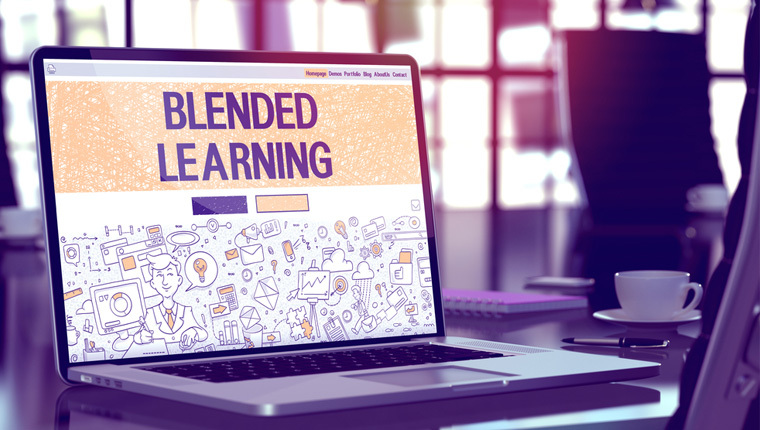 Blended learning, which is the combination of classroom training and online learning, offers a plethora of instructional methods to help your learners. Knowing about each instructional method and their purpose will help you choose the best one that will meet your learners’ needs. 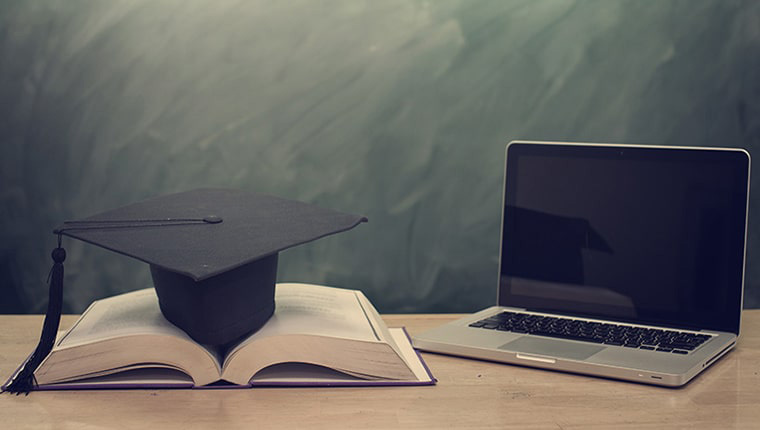 There are various criteria for choosing an instructional method, one of which is learners’ needs; for instance, if the learner requires support while performing a job, he can be given job-aids and quick reference guides. Another criterion is how well the content can fit into a specific format. Certain kinds of content can be best taught in a classroom while self-paced learning may be suitable for some other topics. 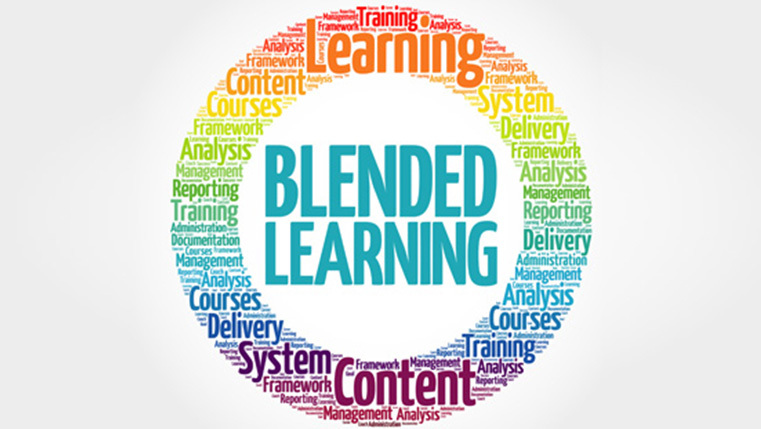 Being aware of the various instructional methods and their purpose and the preferences of your learners will help you choose the right instructional methods that will make an impact and improve the results of your blended learning initiative.